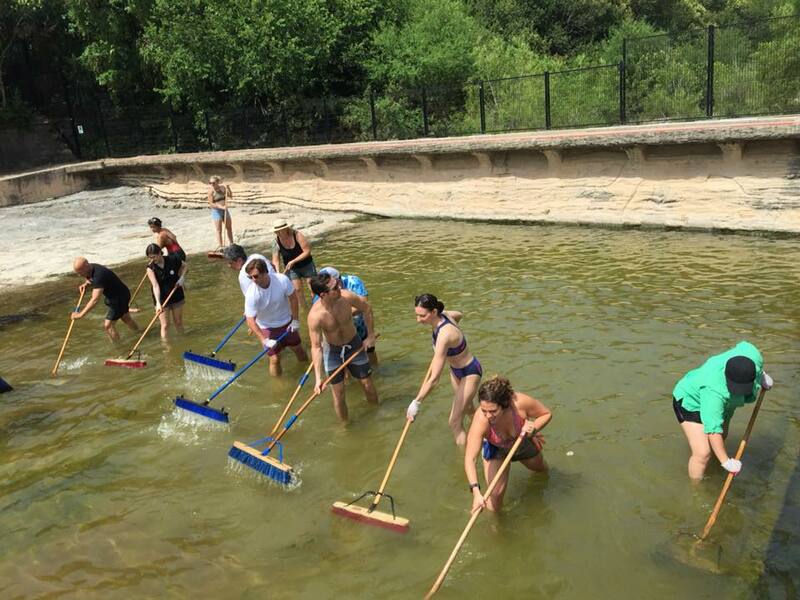 Friends of Barton Springs Pool » Blog Archive » August 2, 2018 Pool Cleaning — Join Us! August 2, 2018 Pool Cleaning — Join Us! 28 Jul 2018 by admin, Comments Off on August 2, 2018 Pool Cleaning — Join Us! 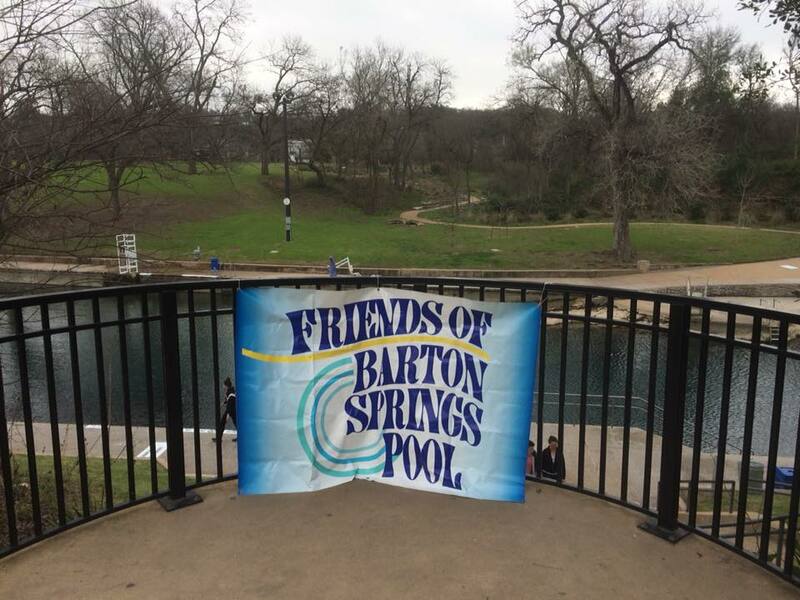 On August 2, our next “first Thursday” Friends of Barton Springs Pool cleaning will proceed with two-hour shifts, starting at 9:00, 11:00 and 1:00. Come get your cleaning and public service groove going at the BEST place in Austin. In addition to helping “give back” to our beloved Springs with a refreshing day of community service to keep Barton Springs Pool the best that it can be, you’ll get to experience Barton Springs at it’s clearest, cleanest, and coolest condition as the pool is closed to the public while our volunteers help with pushbrooming the pool bottom of the shallow end, scrubbing algae from the sides, rails, and stairs, helping with landscape efforts to beautify the grounds with weeding, turning the mulch, and generally lending a hand to make the pool and grounds as clean and beautiful as possible. So come roll up your sleeves, bring a friend, have a snack and enjoy the comp any of other Barton Springs enthusiasts. We look look forward to seeing you there!